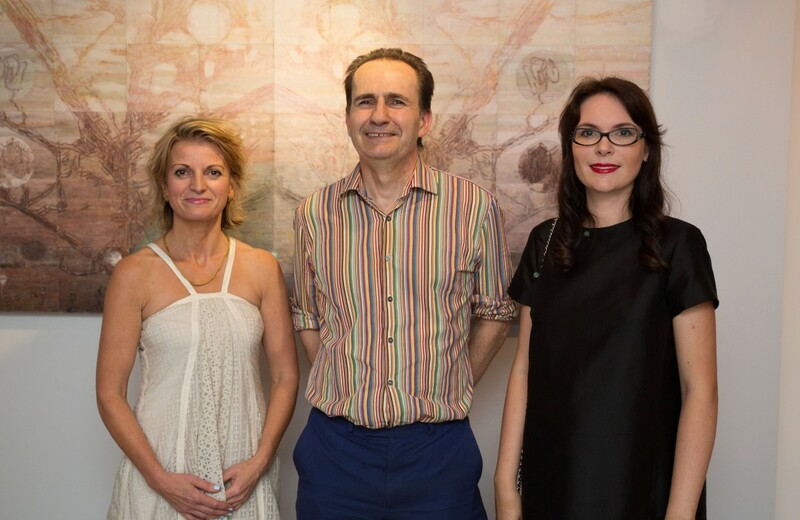 On 7 September we had the great pleasure of hosting a private view of Bella Easton : These Outer Shells. 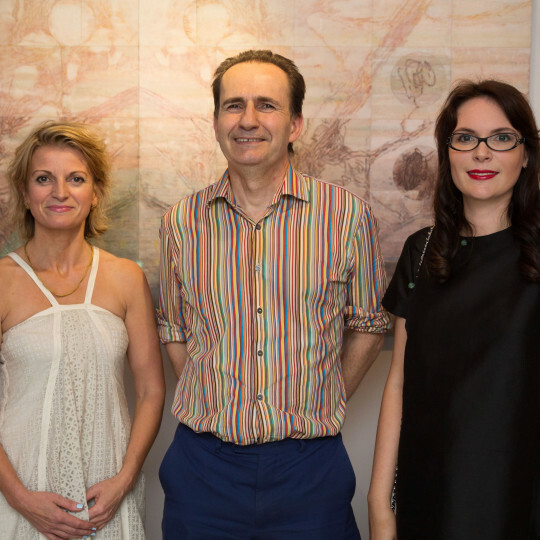 Both the artist and the exhibition curator Paul Carey-Kent joined us for the event, which was packed with guests. 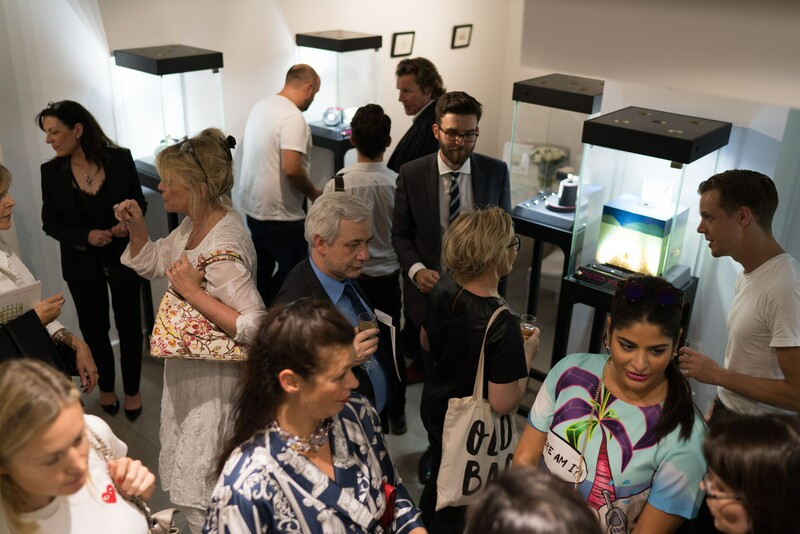 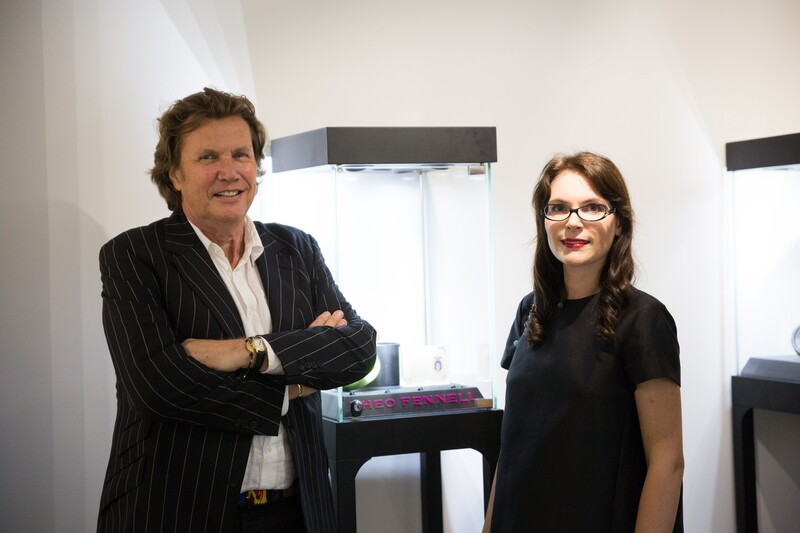 Acclaimed jeweller Theo Fennell also joined the celebrations as the guests had the opportunity to get up an close view of his creations, exhibited in our downstairs gallery. 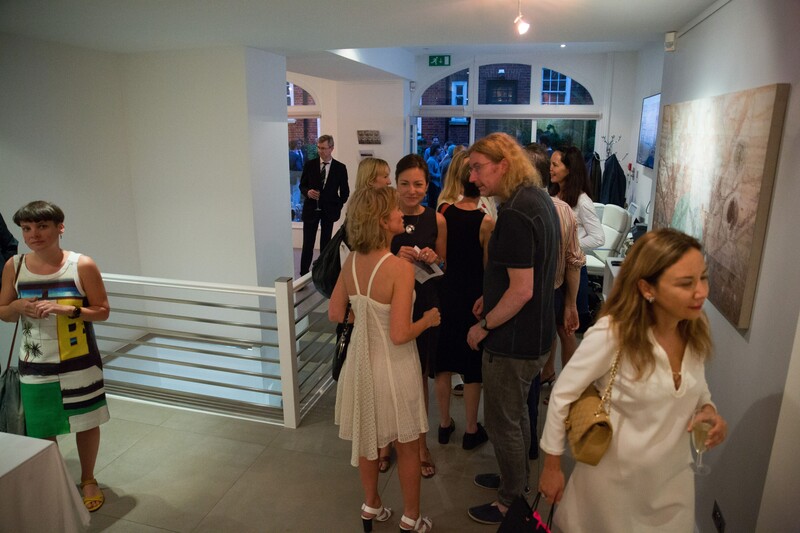 We would like to thank Bella, Paul and Theo, and all the guests who made such a wonderful evening possible.